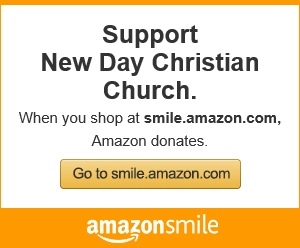 Starting this week at New Day Christian Church in NW Las Vegas we are starting bible studies based on the movie. Come join us this week and learn how to build your prayer life. LADIES MORNING BIBLE STUDY: Are you overwhelmed by all the events happening in your personal life as well as in the world? Well this is the study you won’t want to miss! We will be learning how to get a stategy for a more powerful prayer life so we an be overcomers! 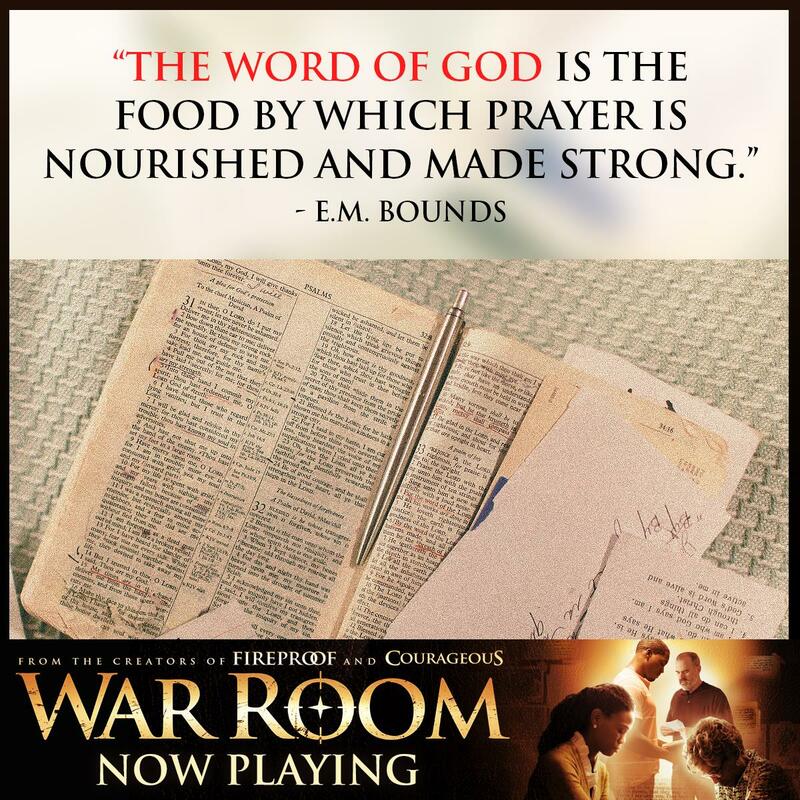 Join us starting Tuesday 9/15 @9:30 AM as we do the study based on the movie “War Room”. We will be meeting at the home of Susie Stordeur, 801 Vantage Ln. Las Vegas, NV 89145. Please sign up at the back table if you would like to attend. You may call (702) 303-4596 for more information. LADIES EVENING STUDY: The next meeting is Tuesday 9/15 @ 7:00 PM here at the church. We will be doing the “War Room” study along with the morning lidies. Please sign up at the back table if you would like to attend. You may call (702)303-4596 for more information. MEN’S EVENING STUDY: Our next meeting is on Tuesday 9/15 @ 7PM here at the church. We will be doing the “War Room” study. Youth meets downstairs and the sanctuary and children’s church is up stairs. There are two staircase entrances and an elevator at the center entrance.